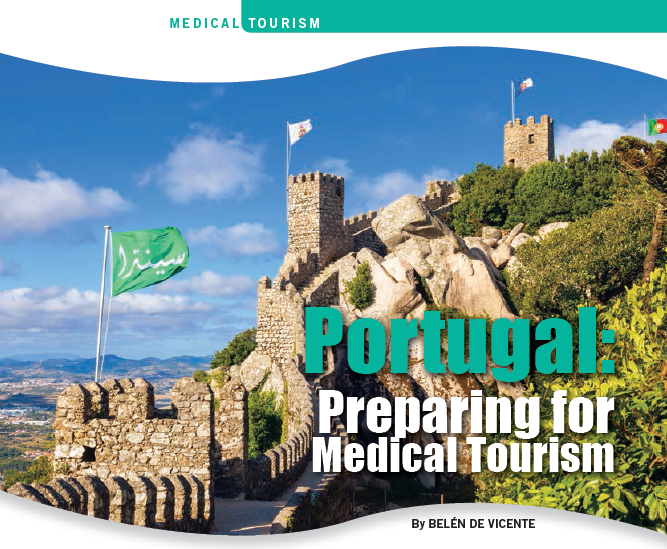 Belén de Vicente, Medical Port’s CEO, is featured in the latest edition of the Medical Tourism Magazine with an extensive article titled “Portugal: Preparing for Medical Tourism”. The article details the country’s key factors that make it a strong alternative for those seeking for medical treatment abroad in terms of healthcare, safety, infrastructures and touristic offers. A new reality is emerging in the medical tourism industry. 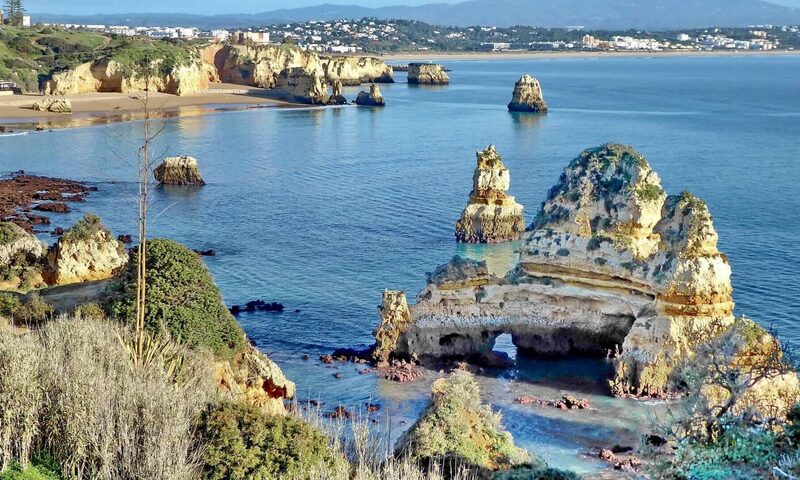 Portugal is taking advantage of something around for centuries – its privileged location in the old world, and beach, rural and city offerings only minutes away from each other – and communicating its resources and capacities in healthcare and positioning itself as a strong player in medical tourism. The combination of a long tradition of high-quality touristic offerings with state-of-the-art private medical infrastructures, available 24/7 with spotless facilities and private rooms, as well as highly qualified patientoriented medical teams fluent in different languages, are the basic ingredients for the creation and development of a medical tourism cluster in Portugal.